This entry was posted in Baking, Tea and tagged Betty's, cake, cakes, darjeeling, earl grey, english breakfast, moroccan mint tea, saucer, tea, tea cup, teapot, teashop, the tea box. Bookmark the permalink. A very moving ode to tea. 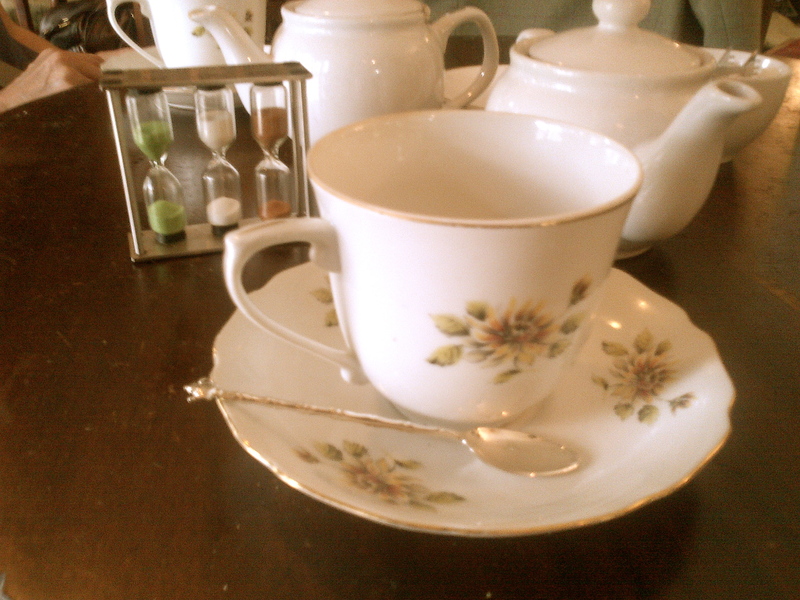 Has reminded me of a number of extremely pleasant tea firsts of my own. Thank you!